With this video, part of the Yardening video series, host Jeff Ball teaches viewers how to create and nurture a flower garden. Beautiful gardens can be grown in any climate, as long as the flowers are kept fresh, well watered, and in proper light. 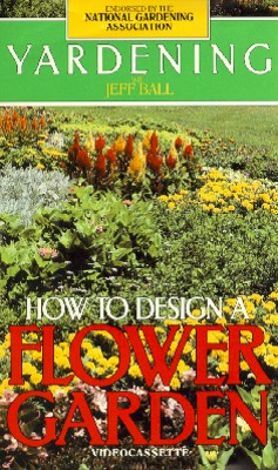 In the program, both annual and perennial flowers are discussed and planted. Jeff Ball talks about the science behind flowers and what gardening techniques help make flowers thrive and produce more plentiful blooms. Viewers will learn the difference between different varieties of flowers and which flowers grow better in different weather conditions. Also on this video, Jeff Ball discusses the right garden site, layout, soil composition, and water content your flowers will need in order to flourish.